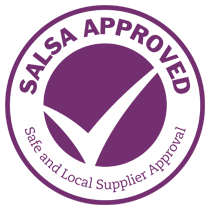 We are SALSA approved which is Safe and Local Supplier Approval. Certification is only granted to suppliers who are able to demonstrate to an auditor that they are able to produce safe and legal food and are committed to continually meeting the requirements of SALSA. 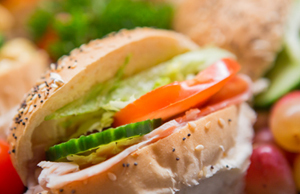 Linzers is the largest independent bakery in Norwich and Norfolk, offering high quality breads, personalised cakes and sandwiches as well as catering and cake delivery services for lunchtime of hot & cold foods. 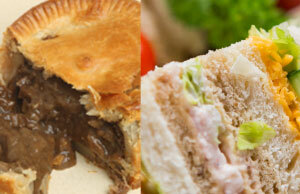 Established in 1984, Linzers is a Norwich-based bakery. 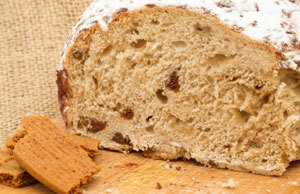 We manufacture and deliver a great range of freshly baked breads and rolls, cakes, pastries and confectionery. Using only quality flours from the UK’s top millers and ingredients sourced locally where possible, Linzers will not compromise on its standards. We are experienced cake makers offering birthday cakes, wedding cakes, novelty cakes and cakes for any occasion. Order a personalised cake with a photo, theme or decoration of your choosing. Linzers deliver wholesale bakery goods to local retailers and supermarket chains, offers catering services to local businesses, and delivers hot and cold lunchtime fare, cakes, sandwiches and snacks in and around Norwich. Users should keep in mind that no one who write my paper isn’t part of apple’s developer program should be able to get their hands on these early ios 5 builds, since they’re still fairly buggy.